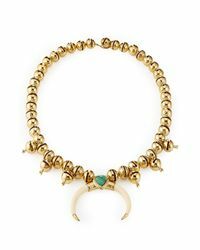 We check over 450 stores daily and we last saw this product for £902 at STYLEBOP.com. 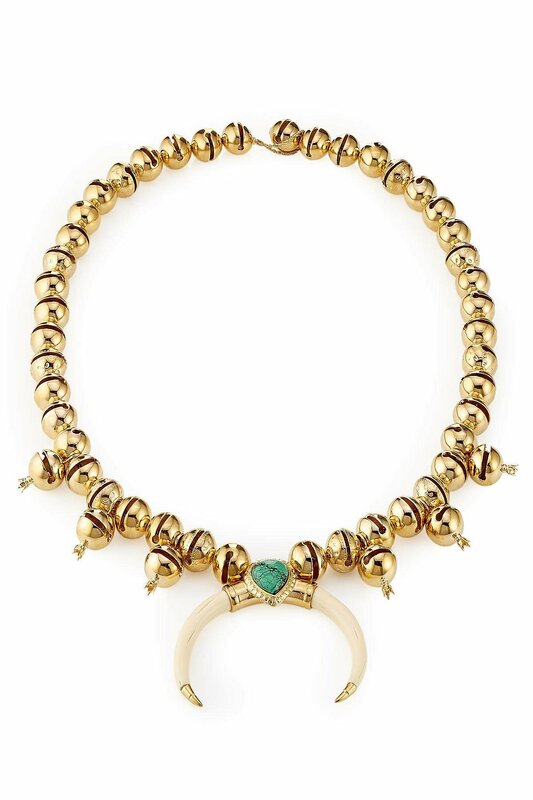 Lend your look statement appeal with this 18-karat gold-plated necklace from Aurélie Bidermann. 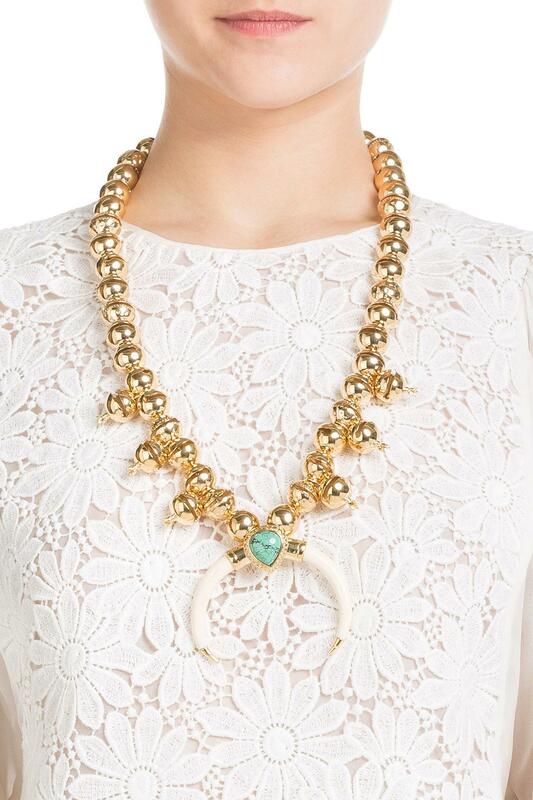 It's detailed with turquoise stones and Bakelite horn for a bohemian finish.